ID.me is the next-generation, digital identity platform that allows convenient, trusted interactions between individuals and organizations. ID.me provides an end-to-end digital identity proofing and authentication solution for organizations who need to remotely validate that the end user is in fact who they claim to be. 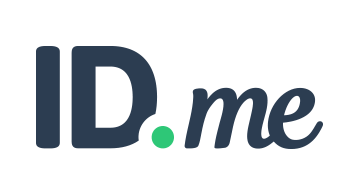 ID.me's platform is designed to support high-value services requiring confidence in user identity, such as opening financial accounts, issuing loans, and accessing health care benefits. ID.me serves hundreds of well-known organizations, including USAA, Veterans Affairs, Ford Motor Company, and the State of Maine. ID.me’s identity platform meets the highest standards for online identity proofing and authentication, without compromising access for hard-to-identify groups. We use a combination of remote verification of physical IDs, MNO data, fraud detection algorithms, and FIDO U2F capabilities to securely verify a user’s identity.